Keep hunting! 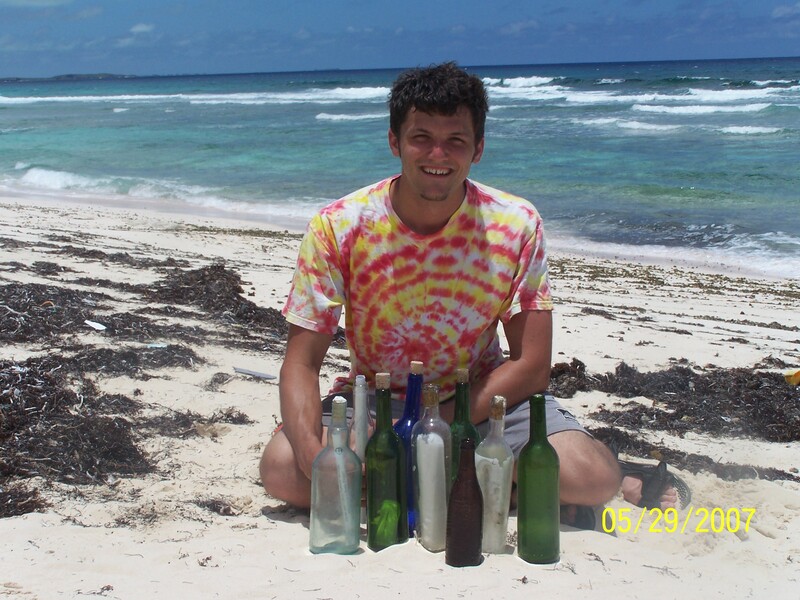 A very special friend of mine put a message to me in a bottle and threw into gulf stream whilst he was sailing in Caribbean headed for Florida in 2003. I’ve always wanted to sail down the coast from Maine to the Keys. Maybe further. If I ever do, I’ll make sure to fling a bottle a day in hopes they are found. Fah-Rigging awesome concept. Way to go! 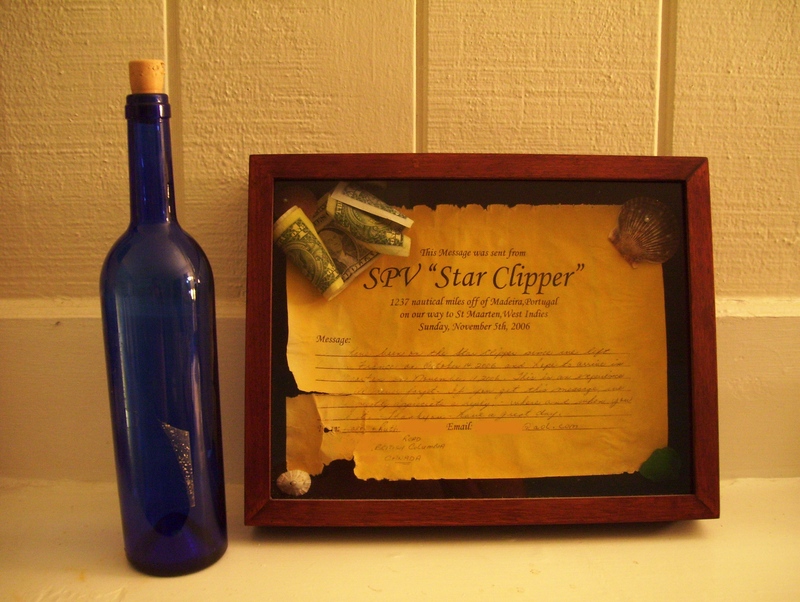 That looks like a formal document designed to be filled out by someone with a message and put into a bottle. Is that the case? Do all boats have these kinda courtesy message bottles? Kinda like the courtesy notepad at a hotel. If so that’s awesome. I need to travel by boat more… I am really looking forward to reading more about these mysterious messages, particularly the part where you hunt down the message writers. Holy crap! I knew you had found two of these MIABs, but I didn’t know you had encountered enough to fuel a blog. What a cool theme!